The last couple of years has seen artist Lester Hall "back catalogue" a large proportion of images previously available as prints. The effect of this has been that once a retailer such as New Zealand Fine Prints sold out of stock of a print Lester would not replace stock, essentially this print became sold out/deleted and will now only be available on the re-sale market (eg through secondary sales at auction). 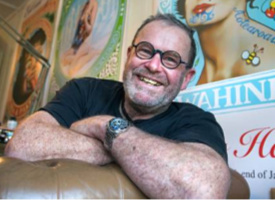 In an announcement taking effect today (Monday 8th April) Lester has raised prices of his current range of prints to $495. 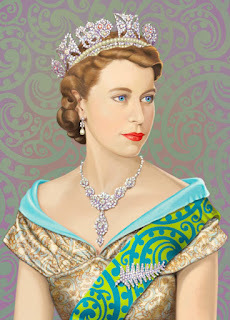 Lester is busy working on a new series of prints, the first release is Queen of the Fern, a portrait of a young Queen Elizabeth II wearing a jewel encrusted silver fern brooch.